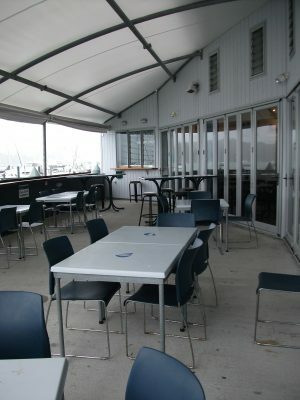 The Opua Cruising Club clubrooms have an enviable position on the waterfront at Opua, with a large, sunny deck area overlooking the Waikare Inlet – perfect for watching the races in the summer. 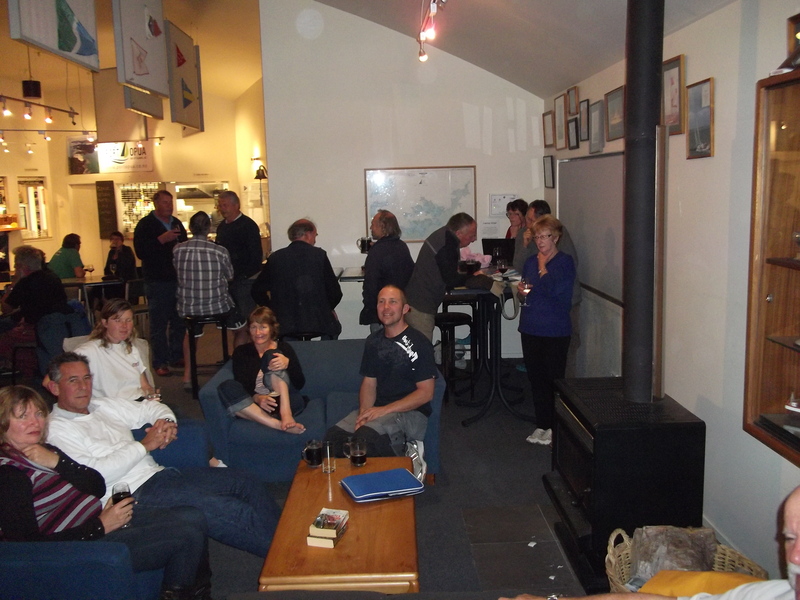 The clubrooms themselves are spacious and bright, with a glass front that opens onto the deck, and provides fantastic views all year round. 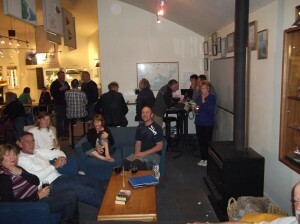 In winter, we usually have a cosy fire going in the evenings, with comfortable sofas to relax on. There is a shower and toilets in the club for members to use – showers cost $2. 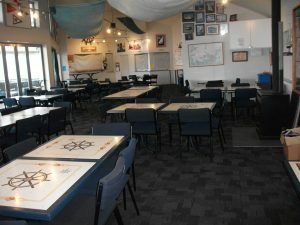 A VHF radio is installed in the club and may be used by members for essential calls. 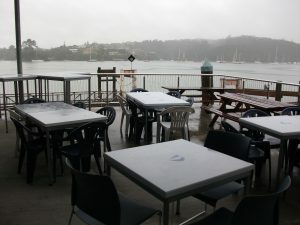 You can get WiFi internet access inside the club from a variety of local operators, and there’s plenty of space in the club during the day to sit quietly with your laptop. The club noticeboard can be used for buying and selling boat bits or other items, looking for crew or passages, or making public announcements. A book exchange functions within the club – there are plenty of books on the shelves that you can help yourself to – just bring a book in return for every one that you take away.